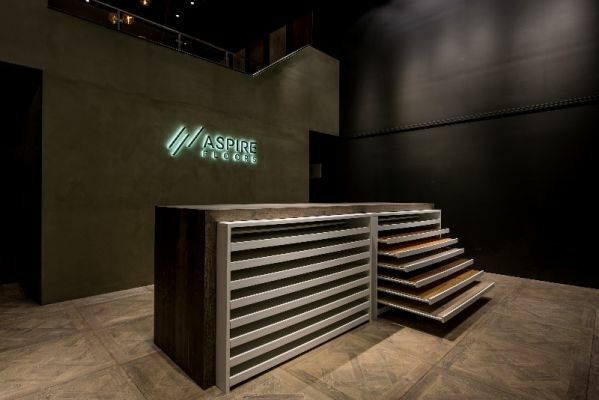 At Aspire Floors, we have an extremely professional, passionate team with extensive experience and knowledge in timber flooring. We have produced the finest European oak flooring in a range of colours and finishes through working with the best architects and interior designers in Australia. 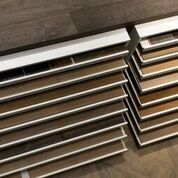 We are proud to be in partnership with Lalegno, a Belgium flooring company who is one of the biggest brands in Europe. Through this partnership we are able to bring you the most durable and desired oak boards that will last you a life.